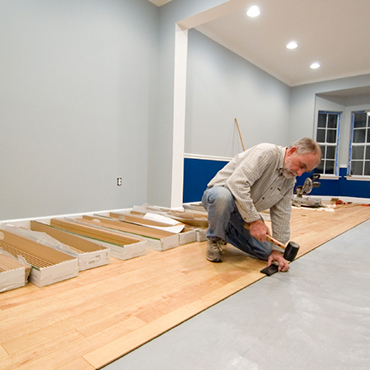 Builders Custom Flooring offers dustless hardwood refinishing. We utilize industry leading machinery and only the highest quality floor finishes making our site finished floors the best. 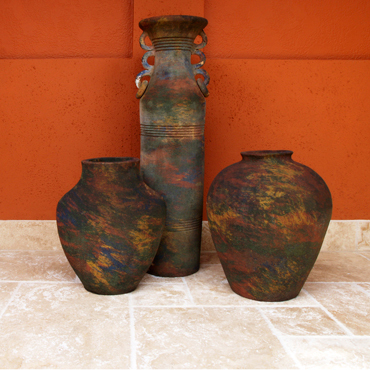 At Builders Custom Flooring we want you to know we care about our customers long after the sale and installation of your carpet. We have teamed up with Chet’s Cleaning to provide you with a FREE one year spot and spill carpeting warranty. 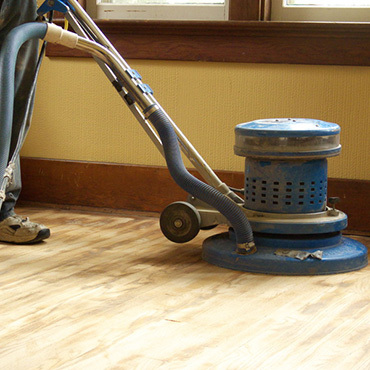 If you have a spill you cannot remove simply call Chet’s Cleaning to schedule an appointment. How easy is that? 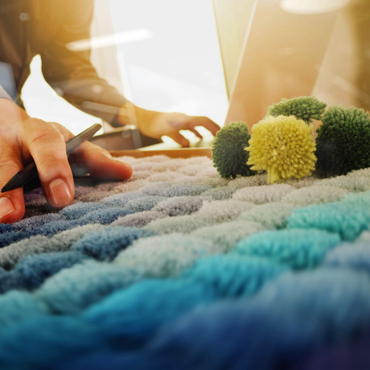 Because carpet is one of the largest investments a consumer can make in a home, BCF and Chet’s want to help you protect that investment and enjoy it for years to come. 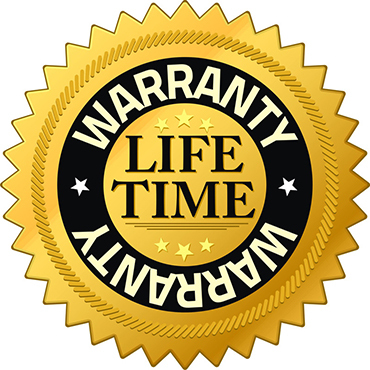 Once registered, you will receive a warranty certificate by email to validate your enrollment. 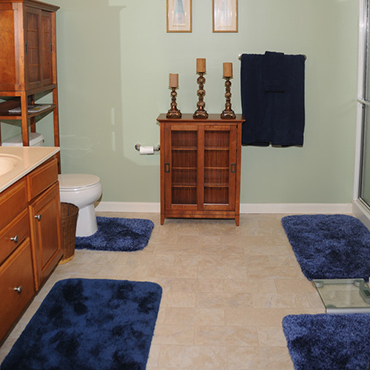 We are committed to taking care of you and your flooring needs for years to come.